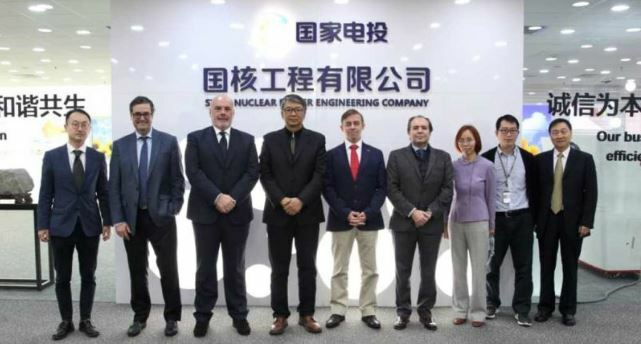 Maliaño, July 17, 2018.- Nuclear Teams S.A., S.M.E (Ensa) participated in the third edition of the World Nuclear Exhibition 2018 held in Paris, the most important meeting of the nuclear industry of the future. 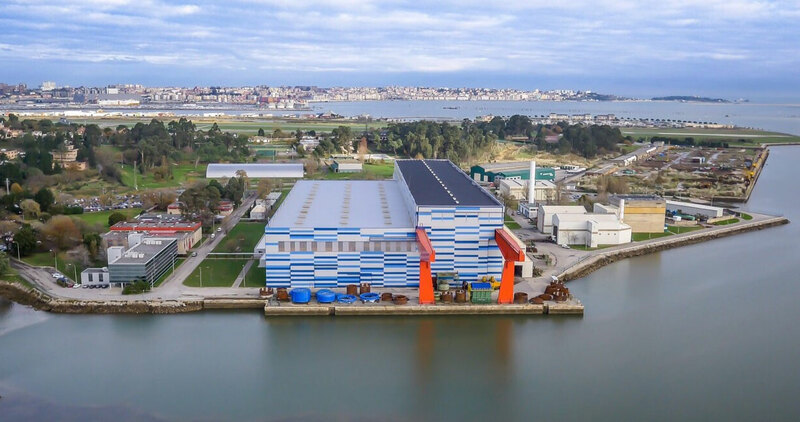 The Cantabrian company, with its subsidiary Enwesa, was able to show its capabilities and products and the new technologies they are developing. In addition, they took advantage of this meeting to strengthen ties, exchange experiences and good practices with suppliers, customers and other companies, as well as to establish new collaborations that can be useful to access new market niches. 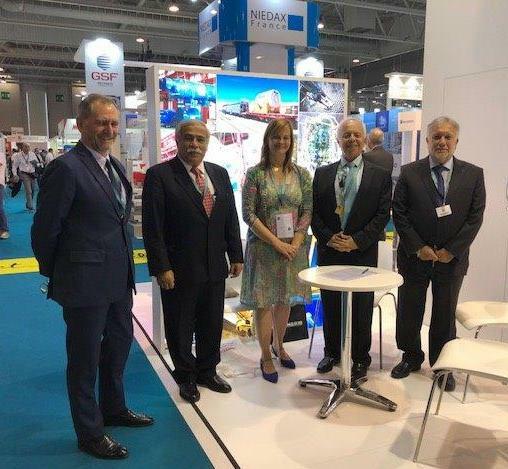 During the WNE, Ensa had the opportunity to sign a collaboration agreement with Nuclep, a Brazilian component manufacturer which it has a very close relationship for many years, among many other interviews with clients and strategic partners. 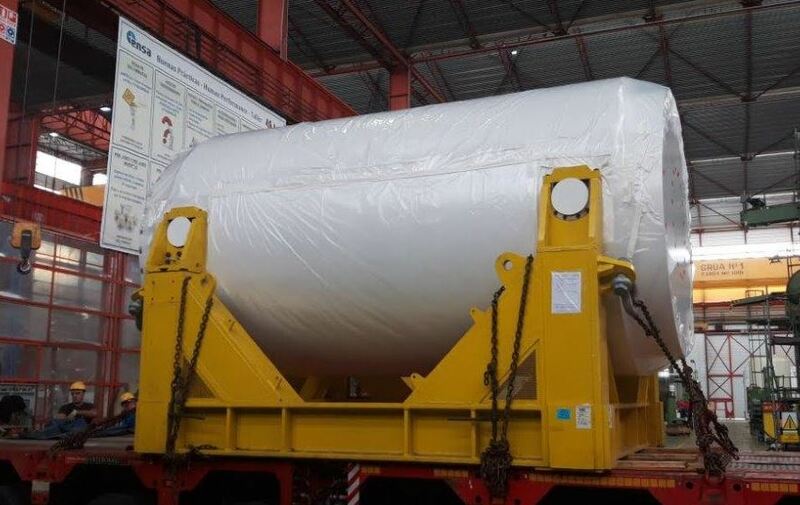 This agreement will serve as a base for future collaborations between the two companies, both in the Brazilian market, and in the rest of South America. The WNE 2018 brought together 750 exhibitors, a large number of SMEs, ETIs and startups and more than 20,000 participants from Europe, Asia, Africa, the Middle East, America and Russia over the 3 days the fair was celebrated.